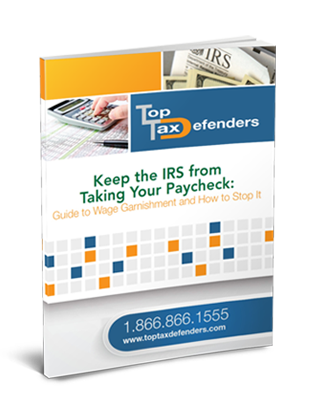 An experienced tax firm like Top Tax Defenders can negotiate with the IRS, establishing an installment plan instead of wage garnishment. Under an installment plan, you'll be expected to make monthly payments of a set amount, usually much less than wage garnishment amounts. It is even possible to settle your tax debt for less than you owe under an installment plan, meaning you'll be done paying off your debt sooner. Learn how to stop wage garnishments today.